We photographed a surprise proposal the other day! 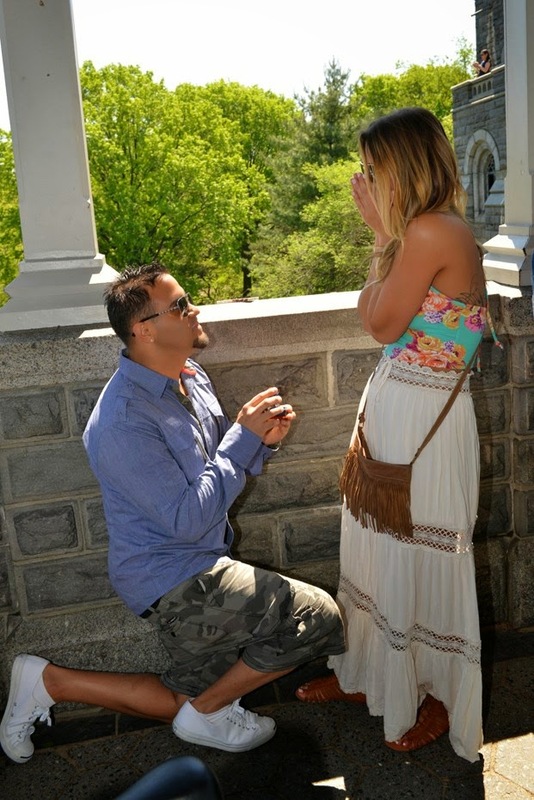 Peter proposed to Haylee on Saturday, May 17th at Belvedere Castle in Central Park. 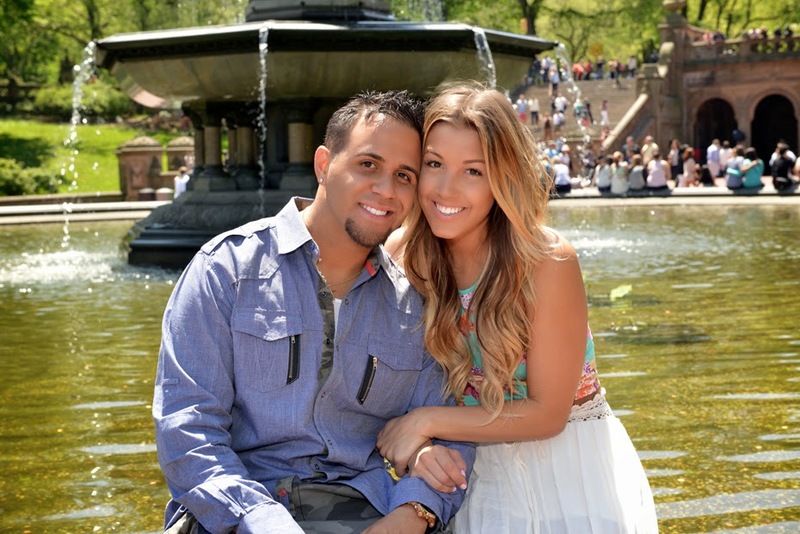 They are from California and were visiting NYC when he popped the question. Haylee had said in the past that if he ever proposes, she would like someone take a photo of it. Her wish came true! 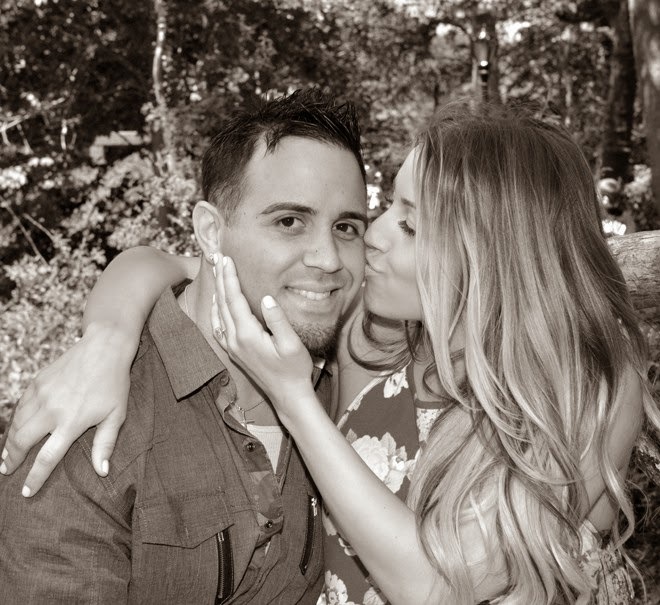 Congratulations to Peter and Haylee on your engagement! Here are a few highlights.